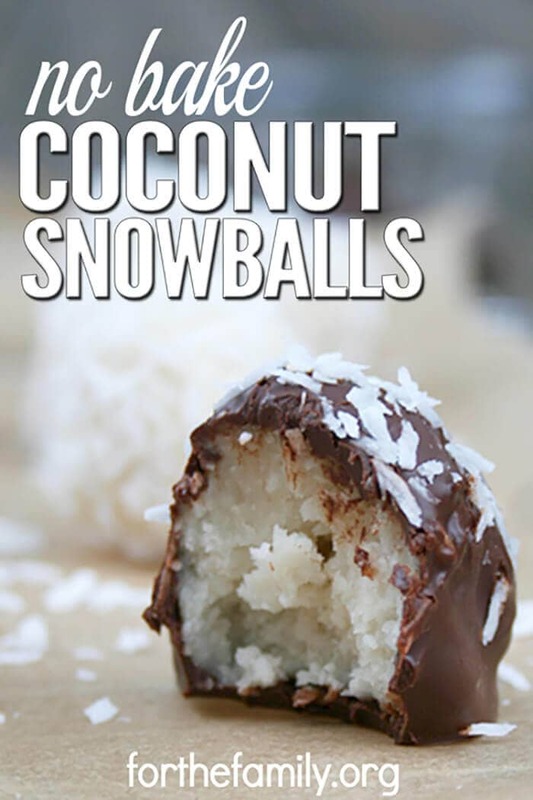 Tired of preparing the same old Christmas dessert recipes year after year? The recipe list below can help! You will find some delicious new ideas to serve as a final course for your holiday guests both young and old. 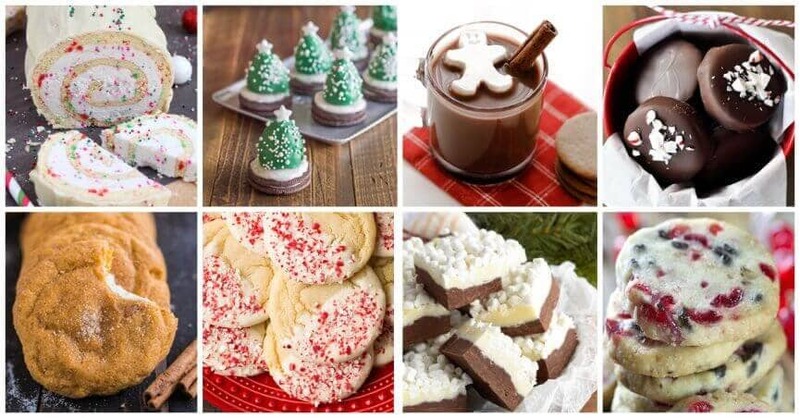 From traditional treats to new creations to creative takes on old favorites, there is something for every taste, budget, and skill level. 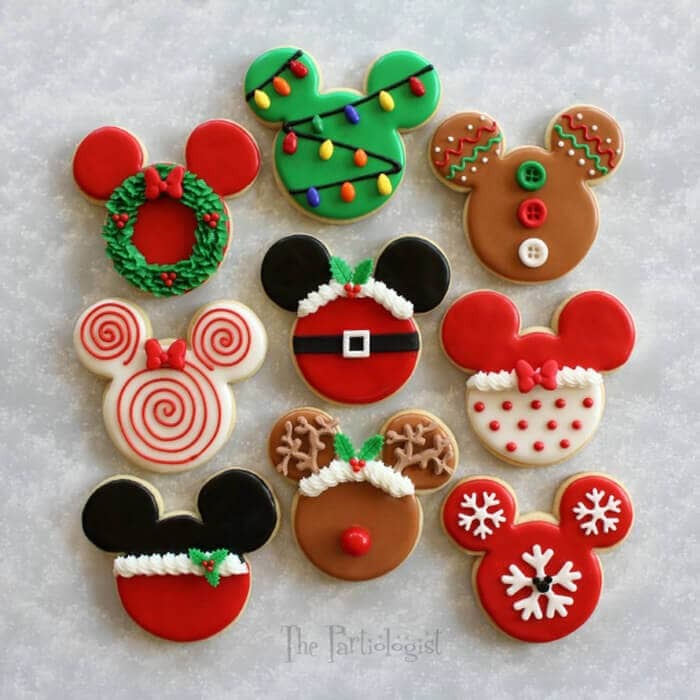 With determination and heart, you can make Christmas desserts your guests will be fighting over! 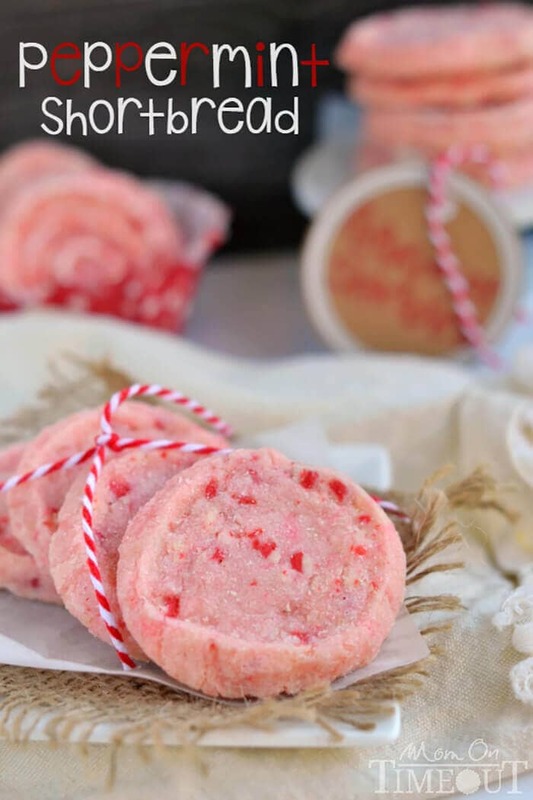 When choosing Christmas desserts, a good place to start is with the classic combination of peppermint and chocolate. The frosty mint will remind you of the cold winter weather outside, while the rich chocolate is the perfect decadent treat to reward yourself after a long year. 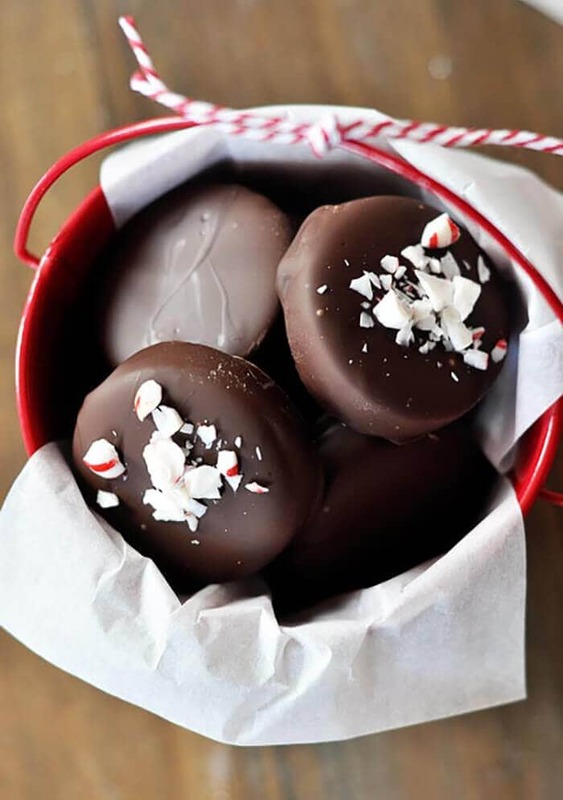 Chocolate and peppermint are reminiscent of holiday candies which will delight kids and make adults nostalgic for their childhood Christmases. 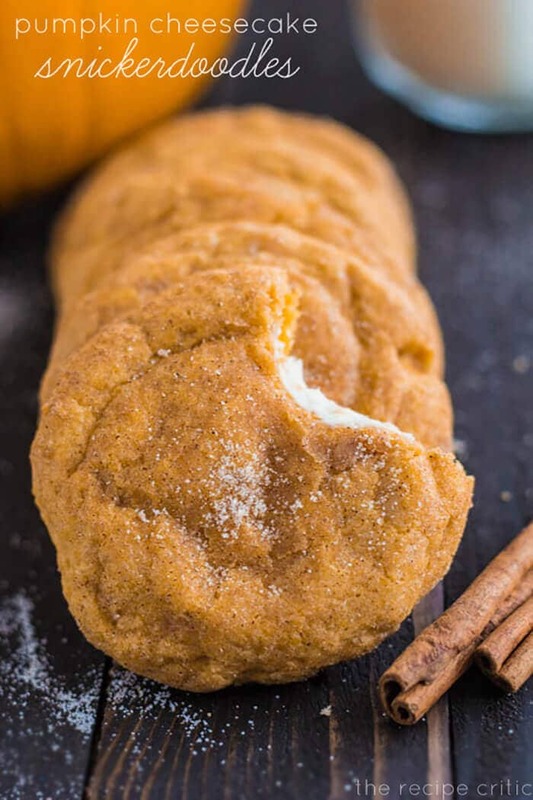 Both these flavors are family favorites on their own, but together they make treats that will be gone in the blink of an eye! 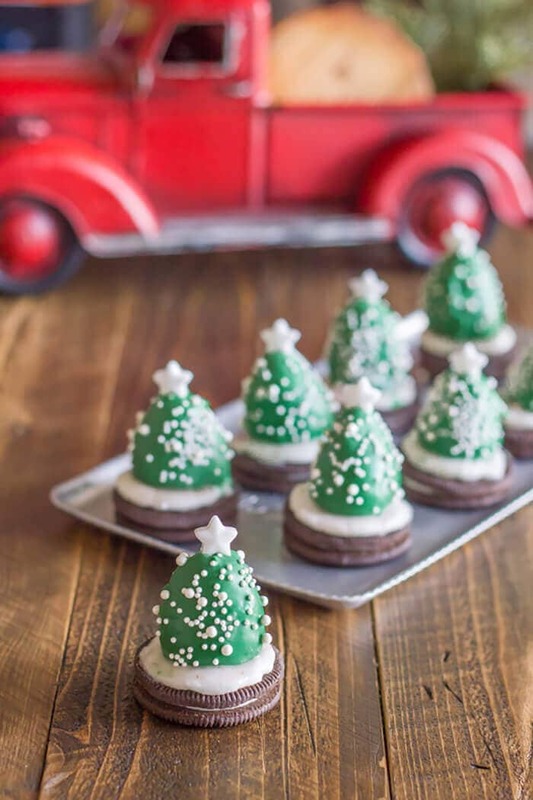 Want to create a snowy scene on your holiday table? 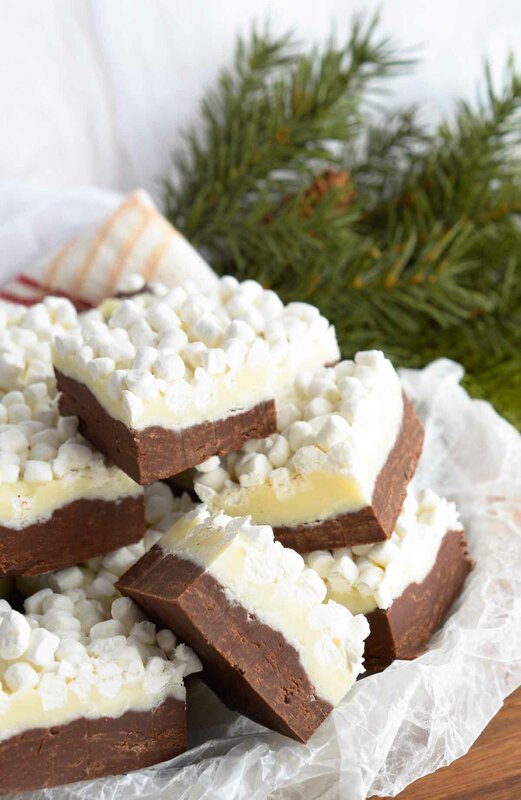 Make fluffy white desserts that will remind guests of the winter wonderland outside! 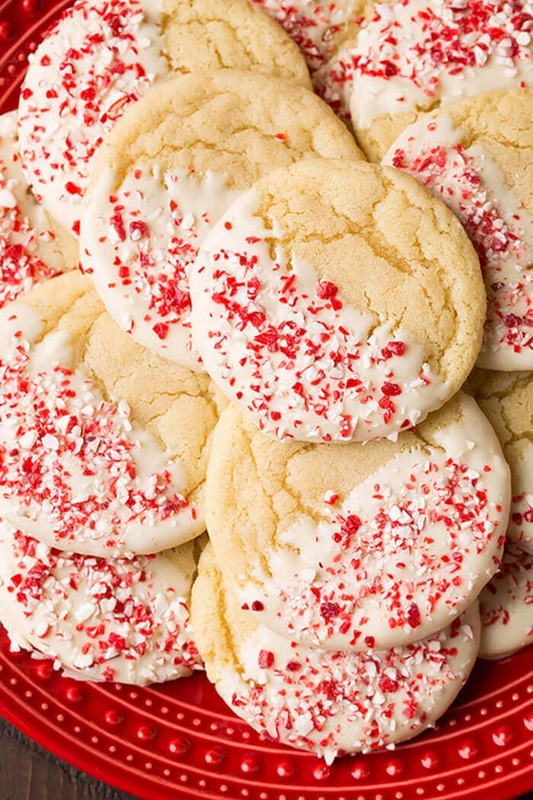 Powdered sugar, white chocolate, and coconut are all deliciously sweet ingredients that add a snowy look to cookies, cakes, and more. 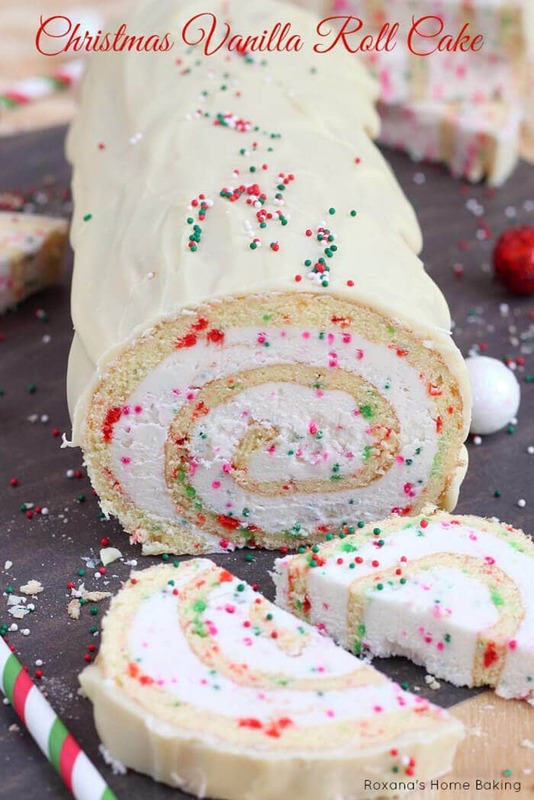 Sprinkle coconut on a frosted cake, roll cookies in powdered sugar, or top a trifle with white chocolate curls for an easy way to make your holiday desserts look both fancy and festive. 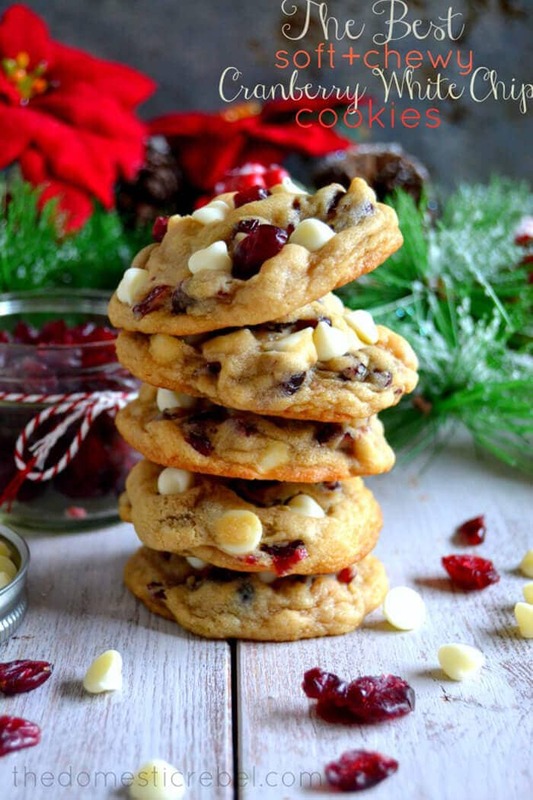 If you are looking for healthier (or at least less sugary) ideas for Christmas desserts, whip up some treats that showcase seasonal fruits like citrus and cranberries. These sweet and tart fruits can provide some nutrition and they taste great, too. 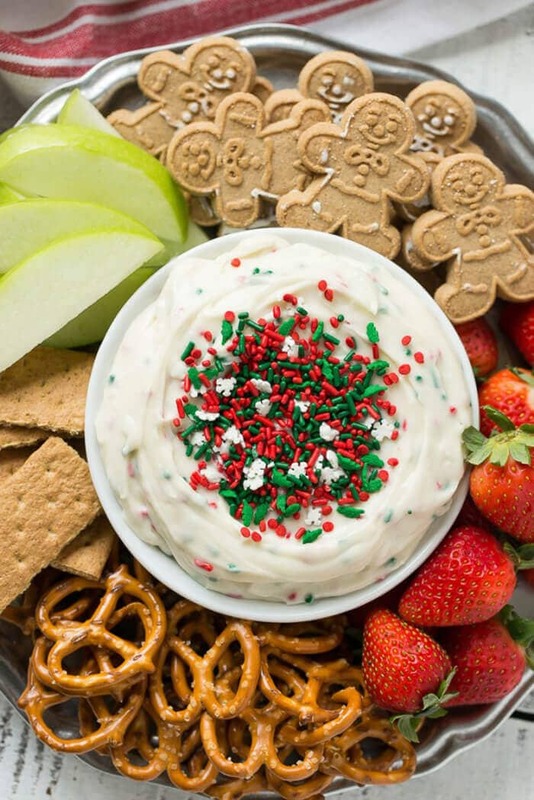 Fruits add a freshness to often starchy holiday meals and they look beautiful even on the simplest of desserts. For an easy treat that will impress guests with a pop of color and flavor, make a citrus or cranberry dessert. 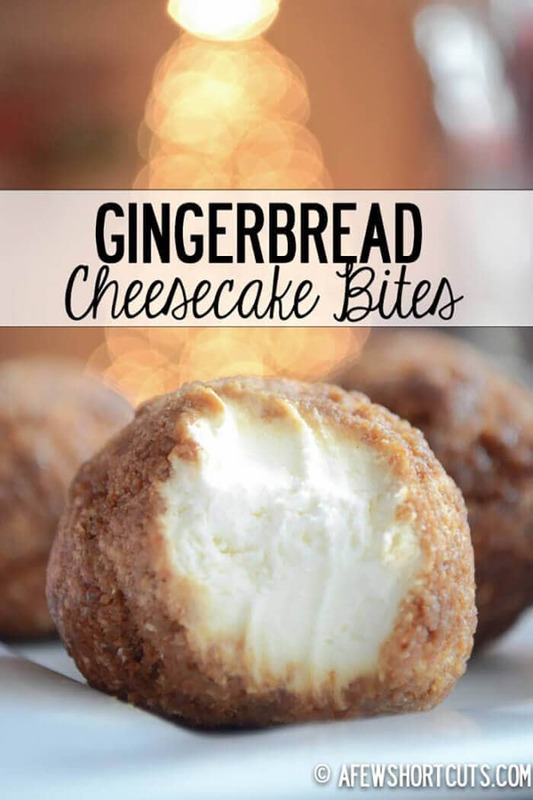 Try incorporating classic Christmas flavors like gingerbread and eggnog in creative ways for a fun dessert that will both intrigue and delight your holiday guests. These flavors are universally loved but can get boring in their traditional forms. 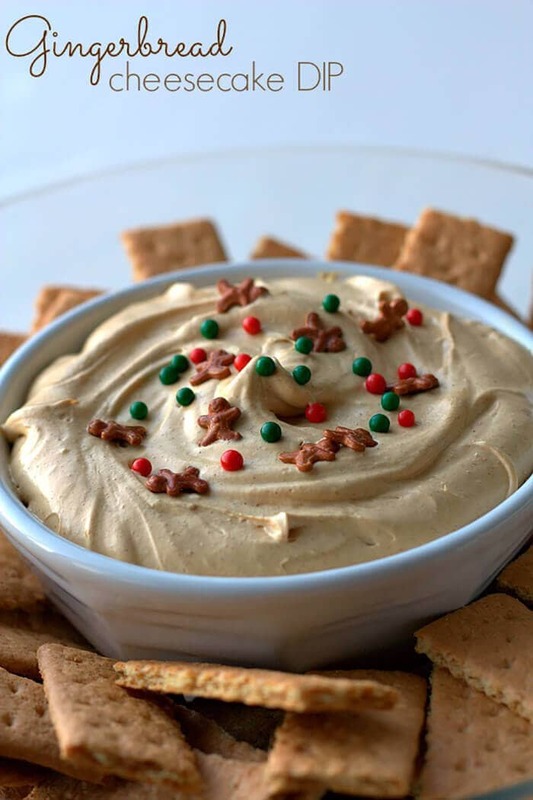 By taking them in a new, unexpected direction (like eggnog ice cream or gingerbread fudge), you and your guests can enjoy old favorites in a fun new way. 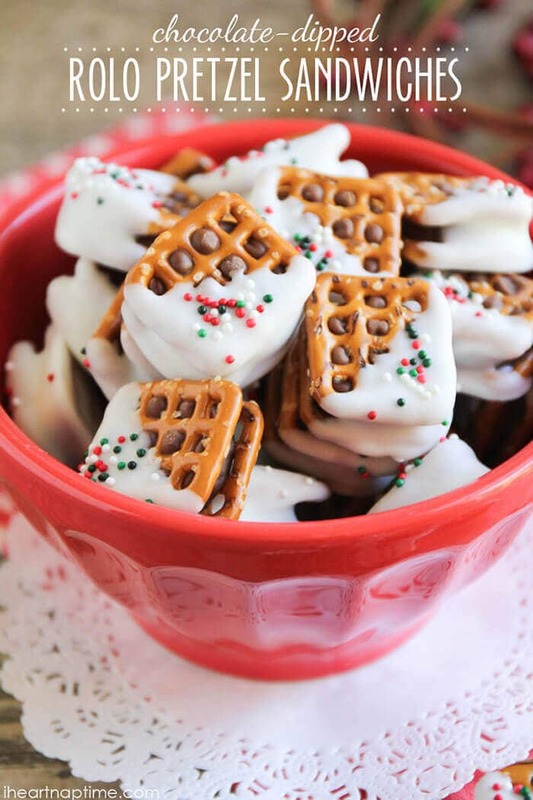 You may even start a new Christmas food tradition! 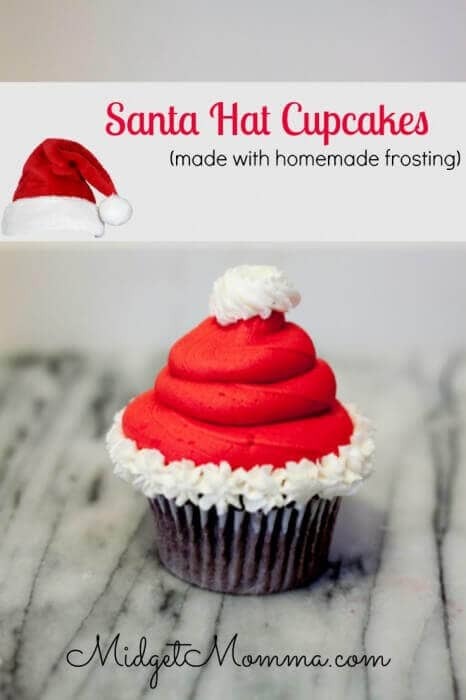 Do not feel like you are stuck with the Christmas dessert classics of cakes and cookies when planning your menu. 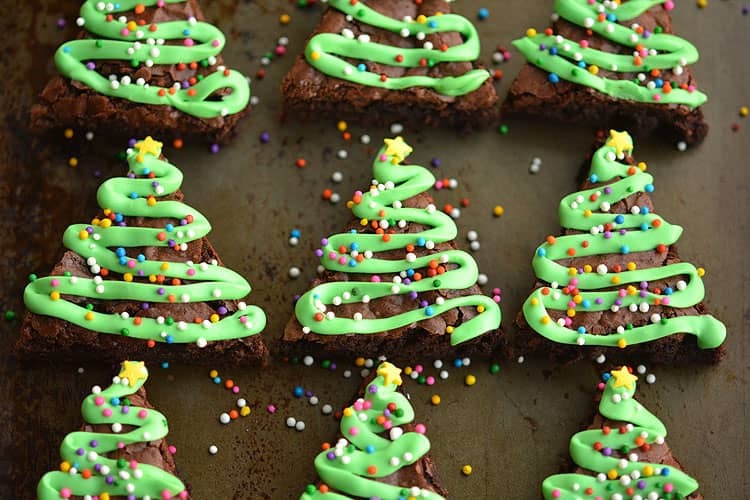 The holidays are made for experimenting with sweet treats. Guests will love seeing (and tasting!) 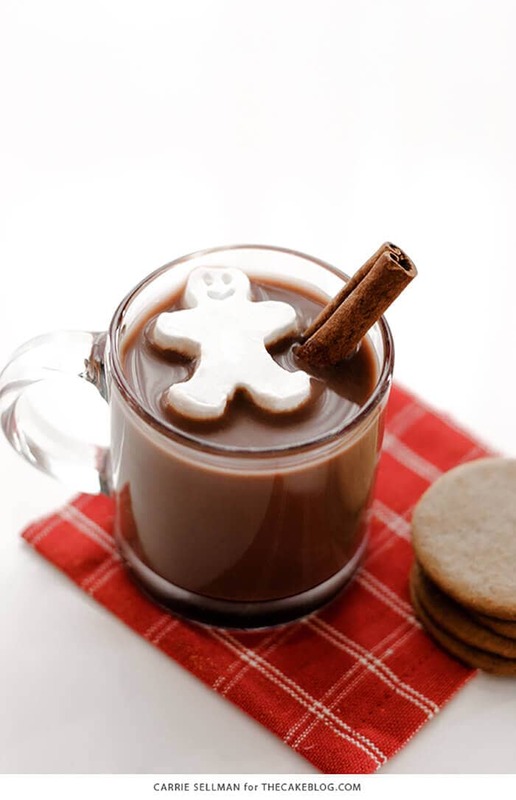 your creativity with fudge, pudding, trifles, pies, cheesecake, candies, tarts, and more. Most importantly of all, remember not to fret over creating the “perfect” Christmas dinner and dessert. The holidays are meant for celebrating the past year with family and friends, not about creating the most technically advanced or photo-worthy meal. No matter what you create, your guests are sure to appreciate your hard work.